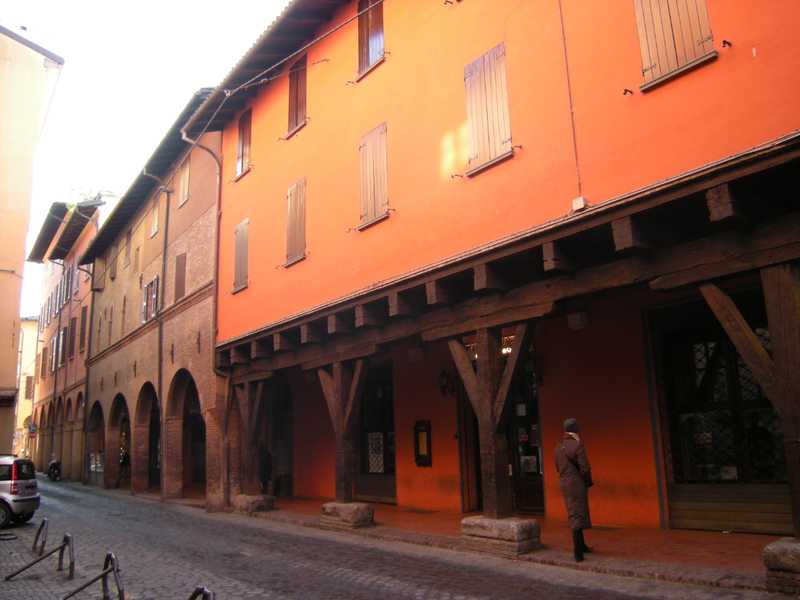 In Bologna the arcades, a singular element in other cities, are a systematic feature. Not that they do not exist elsewhere, but here you have more than 40 km of them, and nearly any stroll in the historical core can be done through them. In many cities, they are an element complementing the sidewalk, but here they substitute it almost completely. This implies that sometimes a pedestrian does not see clearly the vehicles until he decides to do it (not necessarily a good thing), but also that anyone stopping a car must be more attentive. During winter, if ice appears, sunrays do not touch the pedestrian area, so there is a risk of slipping, but if there is just rain you are covered. Compared to other historical cities there are very few sidewalks, and even pedestrian streets, but when you walk you feel much more protected; even if they wished to do so, cars and trucks could not occupy the pedestrian space but through unusual means. It seems the arcades appeared during the XIIth century, when streets were wider, as a solution to extend buildings to cope with a surge in the university population. In 1288 a municipal ordinance made brick or stone arcades mandatory for any building, even if today some wooden arcades remain. The key measure were 7 Bologna ft in height (2,66 m), enough to allow the passage of a man astride his horse. In law terms, it was a compulsory easement by which the public use of the arcade was guaranteed and it was to be kept in good use by the building owner, in exchange for the right to use the spaces in the floors above. As a compulsory architectural element in any building, it has taken varied shapes, in palaces and in humble homes, with a large diversity. 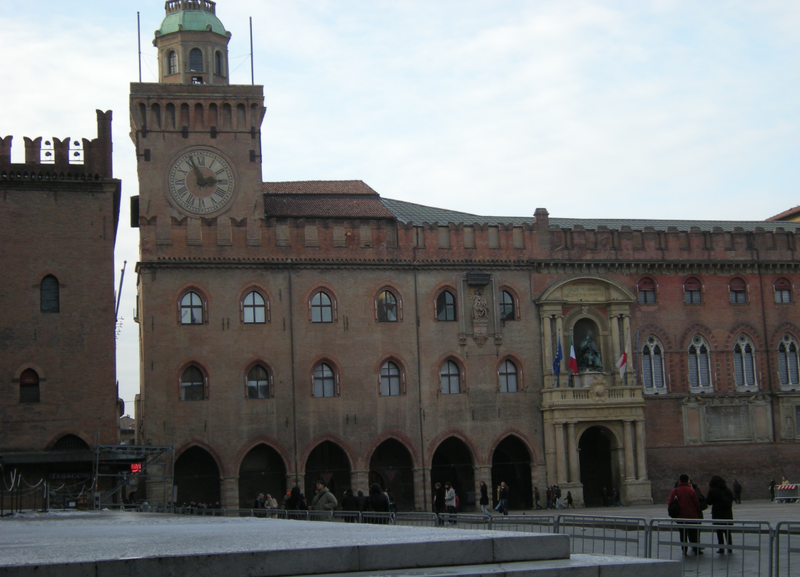 Central Bologna, using municipal open data. Red lines: sidewalks. 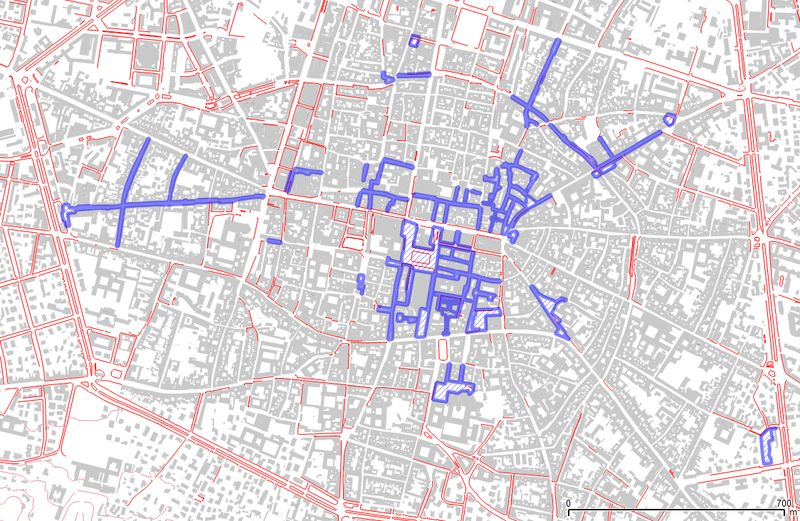 Blue areas: pedestrian- only streets. 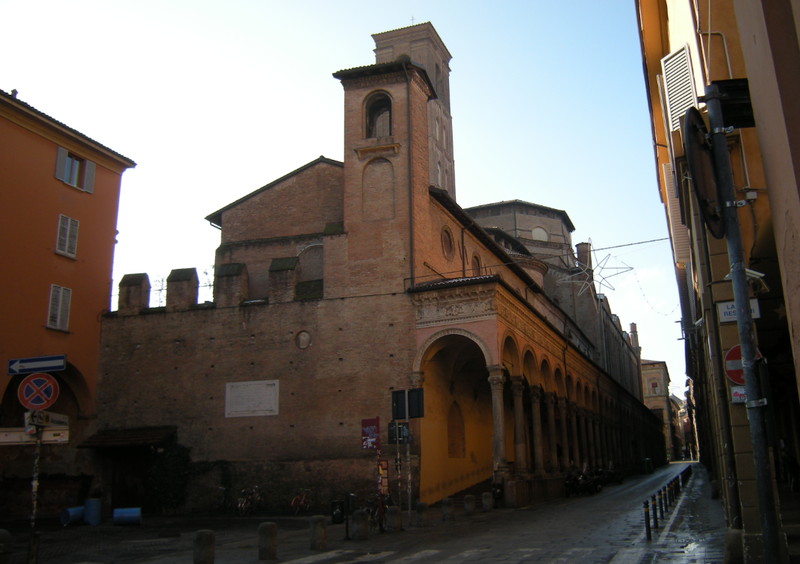 The Bologna arcades (Portici Bolognesi) are candidates to enter the UNESCO world heritage list. These arcades have also probably survived due to another factor: compared with other historical cities penalised by a position atop a hill, Bologna’s historical core and its surrounds are almost flat, so pedestrians have it easy. UK’s National Audits Office published in 2007 a report on the Housing Market Renewal programme. This programme appeared in 2002 trying to cope with the problem of areas with a low housing demand combined with a sizeable vacant homes stock, in the previous industrial heartland of the North and Midlands. The Governement helped create nine sub-regional alliances, dubbed “pathfinders”, grouping all administrative levels implied and stakeholders. Each alliance was given a wide liberty to adapt to the specific problems of its constituency. The rationale for the programme is in part an idea also used in Detroit: demolition as a regeneration vector. A housing stock unfit to demand makes urban regeneration more difficult; demolishing and building a smaller number of better units, in coordination with refurbishment of existing homes, was the intended engine for renewed cities. Overall the grand total of the budget was to be 1,2 billion pounds for the 2002-2008 period, with an additional billion for 2008-2011. As of march 2007 the programme had used 870 million to refurbish 40.000 units, demolish 10.000 and build some 1.000 new units. The initial prevision was 90.000 demolitions between 2002 and 2018, a figure incrementally reduced over time. According to the report, in 2007 there were positive signs of improvements in the real estate market and the urban quality of the concerned areas. However, impacts on social cohesion were also apparent, as well as doubts about the ability of such a kind of programme to tackle the real underlying causes for urban decay. The programme was discontinued in 2011. According to a recent article on The Guardian, it seems it was far from a success. Defining the volumes you see from the urban space can sometimes mean drawing elements that have no usable floor area, as walls. 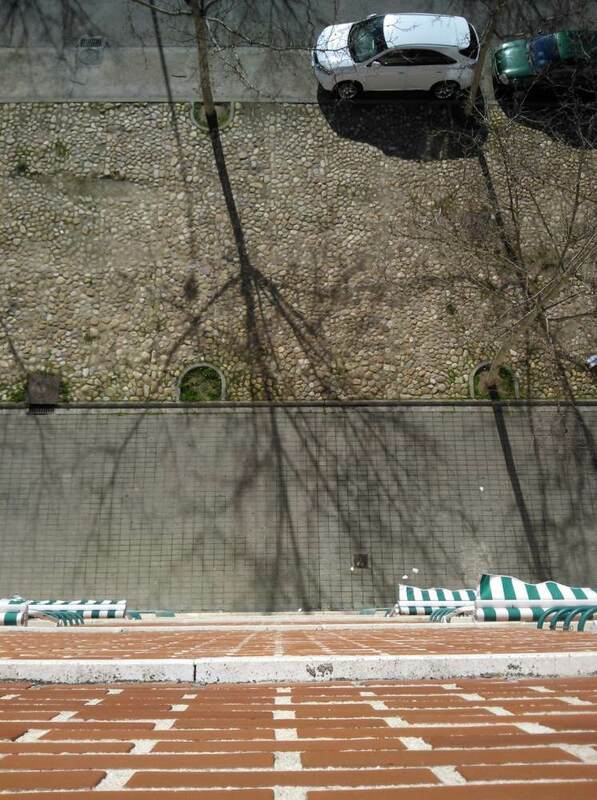 A part of the most interesting spaces in historic Paris, mainly in the areas with “hotels particuliers” is defined through walls hiding from the view courtyards or gardens much bigger than the public space. The same applies to Toledo or Segovia. Muslims cities have long used this principle, often with less elaborate walls. The transition from public to private space is enriched; drawing just the big built up volumes is somehow cheating. Sometimes you stumble upon a website that happens to be a the entrance to a book. This Biblio is just that, but it also seems to hold the promise for more things. To be sure, it is at heart the site of a business (a planning practice, which is nothing to be ashamed of), but it is worth the visit. The main thesis of the book is that street plinths (that horizontal strip of building space that you see when walking the street) are an essential part in the character and liveability of any given city. Something I will hardly contend with, as I have often to work on urban space matters, be it retail or overall design. Sometimes Americans seem to think (I know there are millions Americans, I’m only judging from what I read often in blogs) that Europe is the lost Arcadia for urban shape, but in fact this is not always true, and this book, combining views from different geographical perspectives give a rich picture of it. The main authors are Dutch (Stipo, a multi-disciplinary team), but they have invited contributors from other countries, so you can see how the urban spaces of Rotterdam work, but also a plea for urban garages by a Flemish architect, among other things. The book states, taking the forecasts of experts, that 30% of current retail units could be wiped out by the internet commerce; I assume that this can be an average for the Netherlands, but anyway things are changing in every country (for instance, variations in lease price rise limitations that exist in some places can be a more powerful factor). So one of the central points of the book, that urban plinths are not limited to retail use, become ever more needed as reflection grounds. That said, the book also has sections on retail that are interesting. As the Crhistmas- New Year- Biblical Magi festivities have ended (Spain goes for long holidays), the Plaza de España in Mérida gets rid of its temporary ice rink. The draft revision of the 1997 Madrid General Plan (PGOUM) has been published few days ago. The new document should address an uncomfortable situation, helping to weather the economic storm and to steer a municipality of more than 3 million residents on 600 sq km towards a more sustainable future by all standards. I will not talk here about the territorial model issues, or the (unusual) idea of starting a debate with a map with a detail corresponding to the building lots, just about the Barrio de Salamanca. Barrio de Salamanca is here just an element, central and relevant for its dynamics, but not the main character. In fact, its “poor brother”, the Arganzuela area, also included in the 1860 Plan, takes a more visible stage role as there are plans to foster the urban regeneration that began in the 1980s by replacing industrial areas with housing and other uses; it should become a southern centrality node. – According to the central position of the area, many of the main streets are inscribed in a strategy to recuperate the main boulevards, increasing the green space into the city. 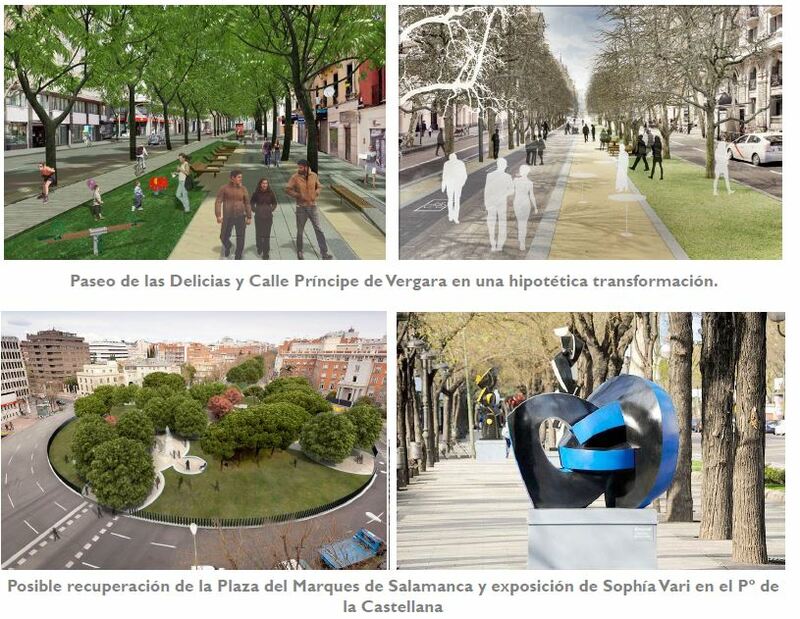 Some important changes in the allocation of space to pedestrians and cars at streets as Principe de Vergara are shown in renders, as well as the possibility to create a pedestrian park in the Plaza del Marques de Salamanca. 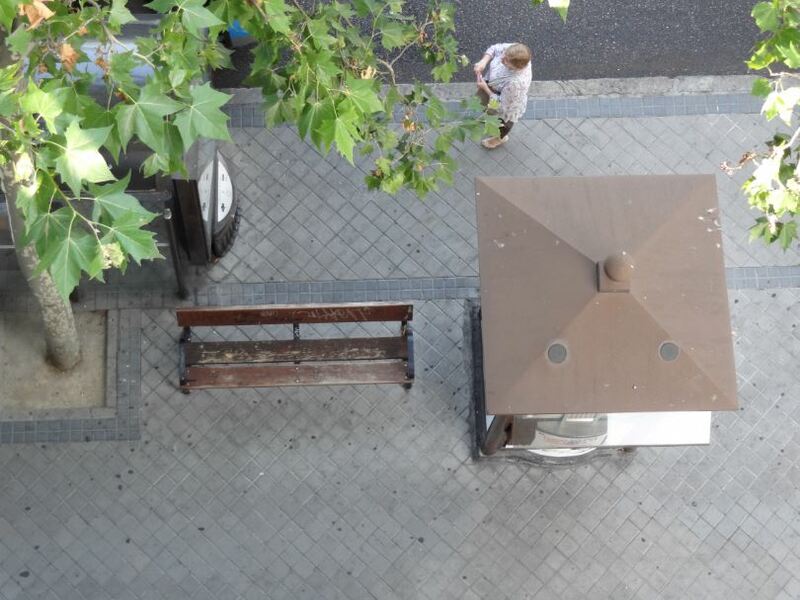 – Barrio de Salamanca is one of the areas in the city that have less area for public facilities; this is far from new, as it is a heritage from the replacement of the original Castro’s Plan, that would have allowed to get more space for such uses. Let me rephrase the question. 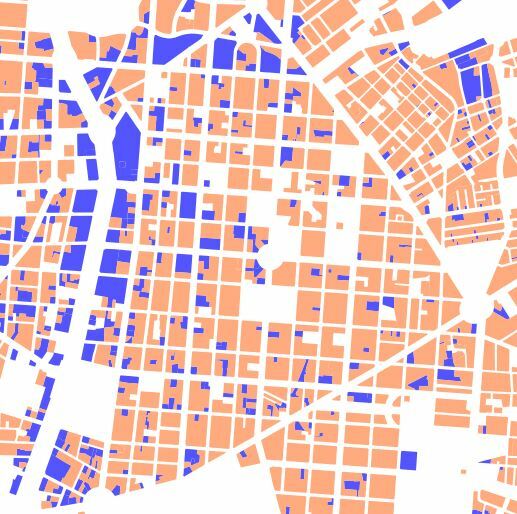 Could Barrio de Salamanca have gained such a central role with the initially allocated densities? It is far from clear, and this question to ask in contemporary low-density urban extensions. You cannot have an urban tissue in which every part is central, but now that “sprawl repair” and other such ideas are gaining traction (thank god, in general terms), the balance between public facilities/ public realm and density should be addressed carefully, as densification is always a complex issue. The motorway through higher grounds has allowed turning the old national road that is the main street into a retail strip that is a permanent traffic jam. On the Spanish side, on lower grounds, all kinds of business happen. European borders are no longer what they were. No more cops, the same currency, and slight differences between both sides. But tobacco, or gas, or whatever you can name, is always a bit cheaper on the other side… so why not go for a walk. Fortresses are not what they were, now tourists flock to any kind of market, and there are no more soldiers.